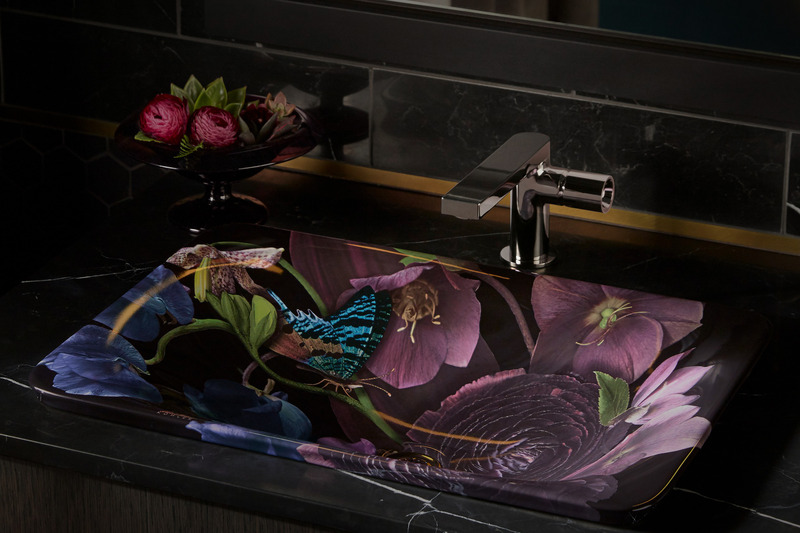 Thin is inWorldwide, thin precision and sleek aesthetics is trending across contemporary bathrooms. 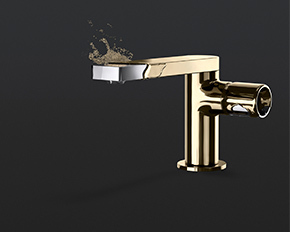 Introducing Kohler’s latest range of sleek and slim products that appeal to those with an eye for detail. Want A Product For Your Bathroom?Place an enquiry with us to get a Kohler masterpiece, now! Artist EditionsDesigned by the artists, inspired by the artist inside you. The Golden Pencil Is BackBigger, Bolder, Better. 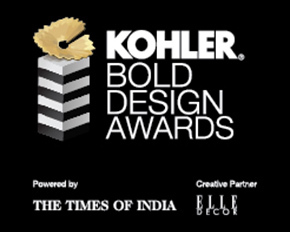 Kohler Bold Design Awards 2018 is here! Where Does Your Shower Take You?Experience showering like never before with DTV+, the ultimate digital showering system. 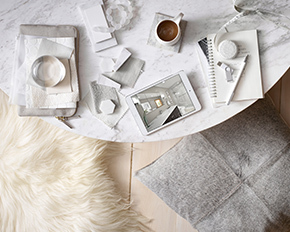 Beginning With The FinishFind the perfect finish that best expresses your unique style. 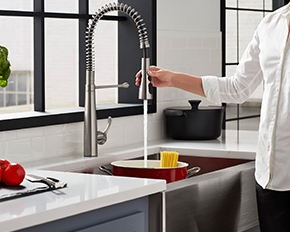 Kitchen Faucets By KohlerLet the faucet be the centerpiece of your kitchen. 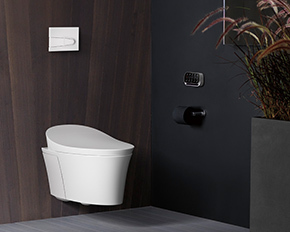 When Technology Meets ArtRedefining innovation for the bathroom with our latest intelligent toilets. 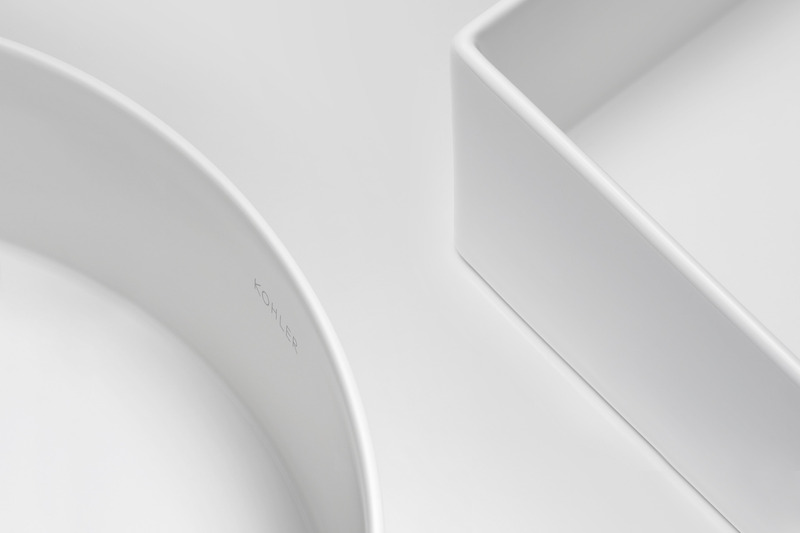 Embracing Simplicity In DesignCapturing the understated elements of minimalism with the Composed collection. An organic brown grey, Cashmere bridges the warmth of latte and the depth of slate while our new Rose Gold finish brings a tease of timeless luxury with a touch of romantic elegance.